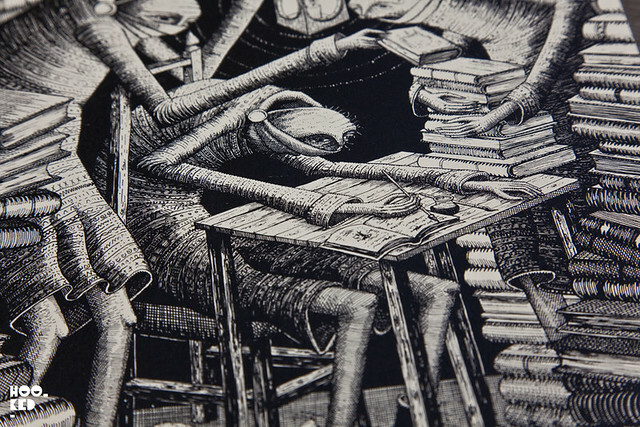 We caught up with Sheffield based artist Phlegm last Friday after the artist had completed work on his latest mural on the walls of the Southbank centre (covered here).With photos of the finished work taken we headed up to the urban garden on the upper level of the building where Hookedblog got a sneak preview of the artist's long awaited self published book of illustrations.We first heard about this book earlier in the year while watching Phlegm painting the large Village Underground wall (covered here) in East London and know this project has been a real labour of love for the artist, so we were super excited to get a look inside the finished comic. 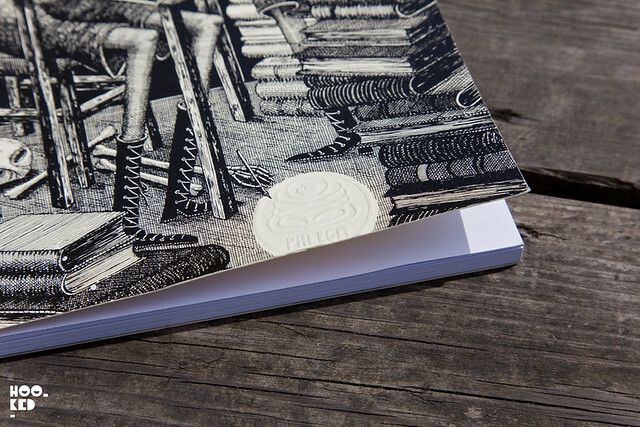 For those of you who have previously bought the artists self-published fanzines such as the Illuminated Alphabet Zine (covered here) you will have an idea of the standards to expect from this new publication. 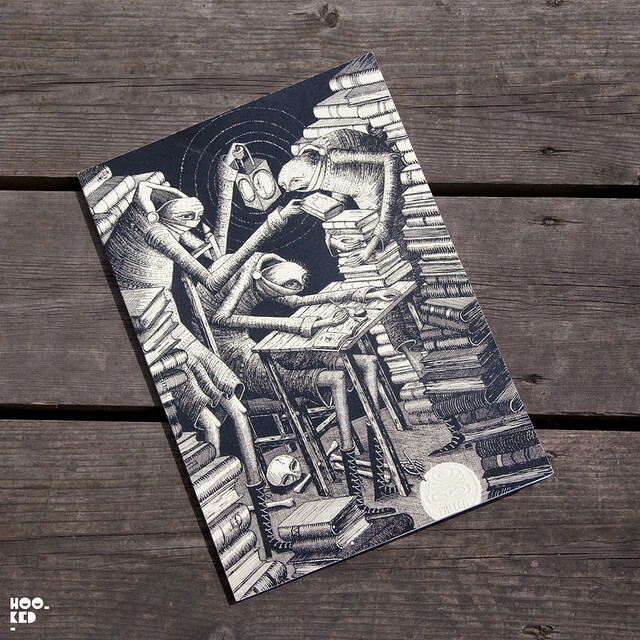 Once again Phlegm has crafted another beautiful comic with hand screen printed covers as well as hand embossing each and every one of the book edition. 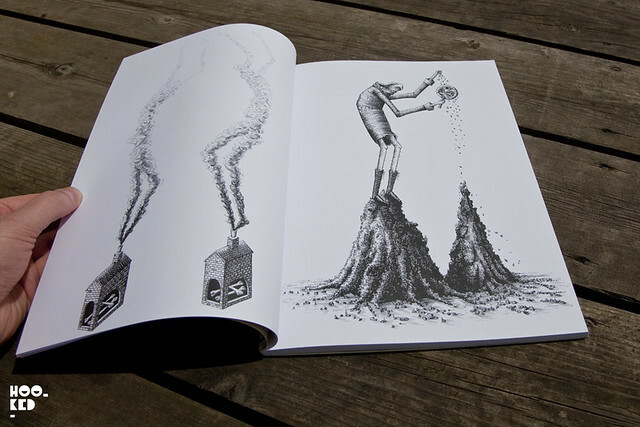 As a self published book the artist was involved in the whole process and as such was able to work directly with Evolution printers based in Sheffield who bound and printed the comic using vegetable based inks on a lovely crisp heavy weight recycled paper. 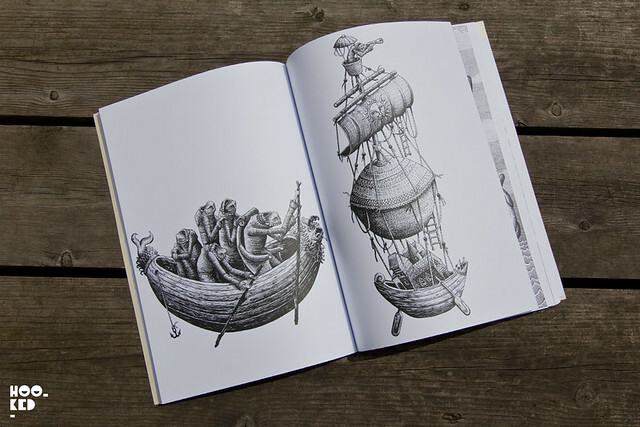 The comic features over 80 beautifully detailed illustrated pages of his pen and ink drawings many of which have been painted on huge walls around the globe over the past few years. 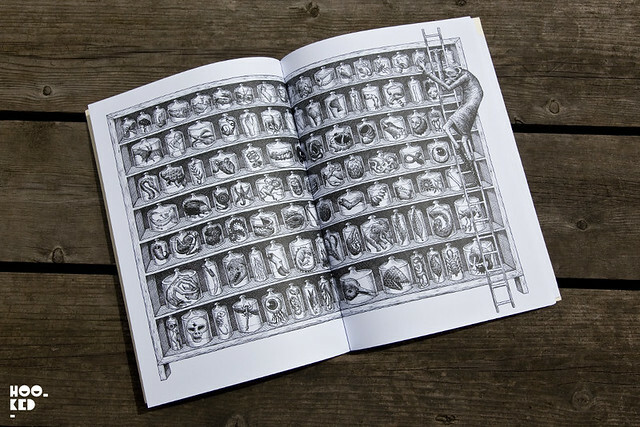 The book is dropping online the 1st of June at 13.00 (UK time) and will be for sale via Phlegm's Big Cartel shop here . 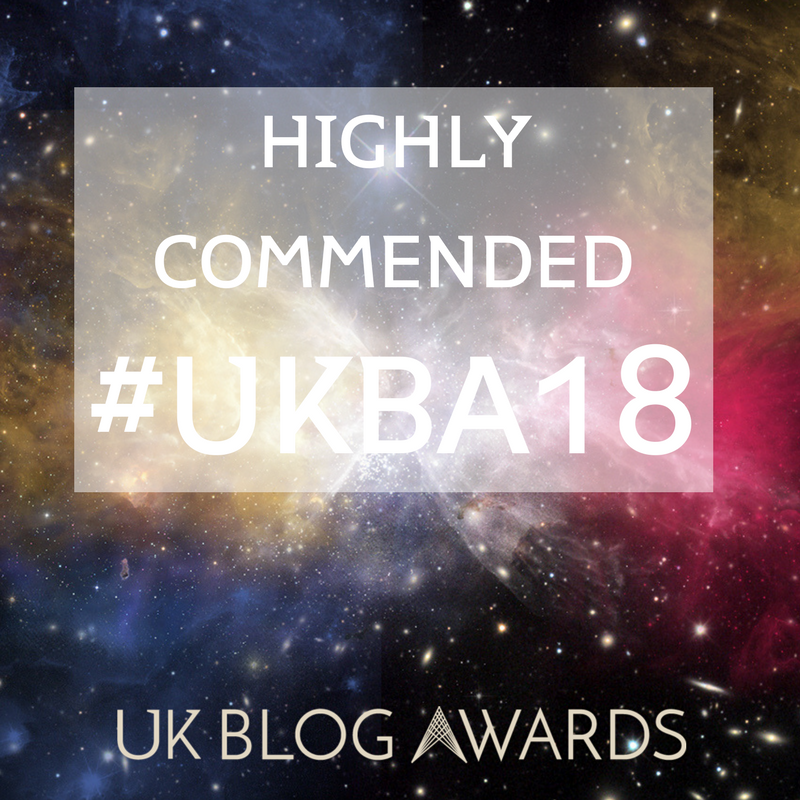 Considering all the love and care that has gone into producing this publications it will be on sale at the very reasonable price of £25 (not including postage) and trust us you do not want to miss the opportunity to own a copy this book. For those of you too impatient to wait for it to get posted out to you, a number of copies will be on sale in London today. They will be available from Gosh Comic Shop from 1pm which is located at 1 Berwick Street, W1F 0DR. And if you are in Sheffield you will find copies at the Old Sweet Shop in Nether Edge and Rare and Racy Bookshop. Phlegm has been having technical issues with the release of the book on Bigcartel and has posted this on his site — "Sorry i've had to take it off sale. I'll give at least a weeks notice on my blog when i'm ready to resume online sales. sorry about the inconvenience." We will keep you unto date on this and let you know once it goes on sale again. 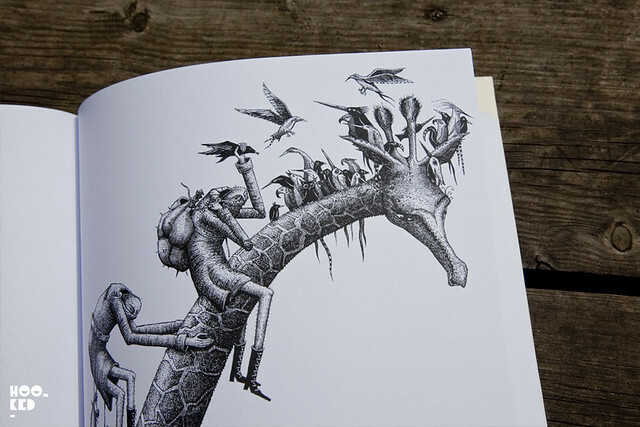 We have just had an email from Phlegm to let us know the book is back online and available to purchase via his Bigcartel online shop here.